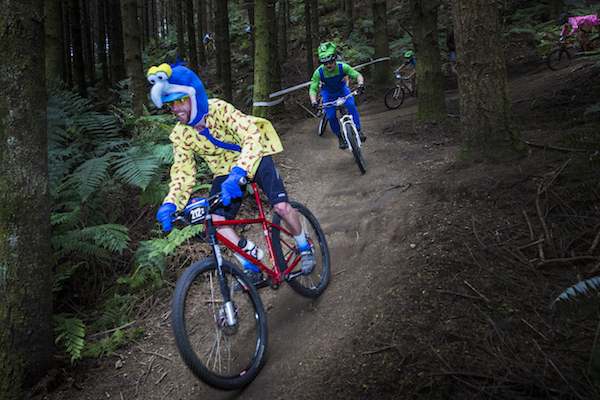 Mountain bikers in Rotorua, New Zealand have united to help fund mental heatlh services, locally and nationally. In 2017, the Rotorua Mountain Bikers Ball raised over $25,000 to help Suicide Prevention and Concussion Awareness. 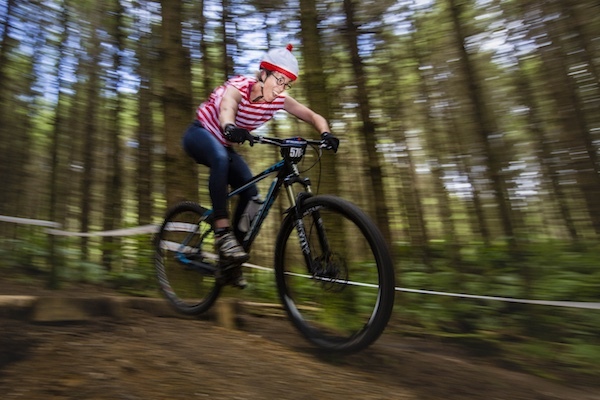 The joys of mountain biking is helping others - SSWC2017 women's winner, Janine Kavanagh. The money raised helped bring Mike King's 'Key to Life' Programme to every secondary school in the Rotorua area and two community meetings, open to the general public. The committee also made a donation to Rotorua's First Response Unit in the Whakarewarewa Forest to continue providing critical first aid and concussion awareness to injured forest users. “And we gave $10,000 to subsidise a pioneering programme offering free private psychological counselling for those in our community who need urgent help, but may not be able to pay for this, themselves,” Ms Angus continued. The programme is the brainchild of local clinical psychologist and mountain biker, Erin Eggleston. Dr Eggleston is Director of Clinical Psychology at QE Health Wellness and Spa in Rotorua and wants to see psychologists working closely with local doctors to help people in this situation. 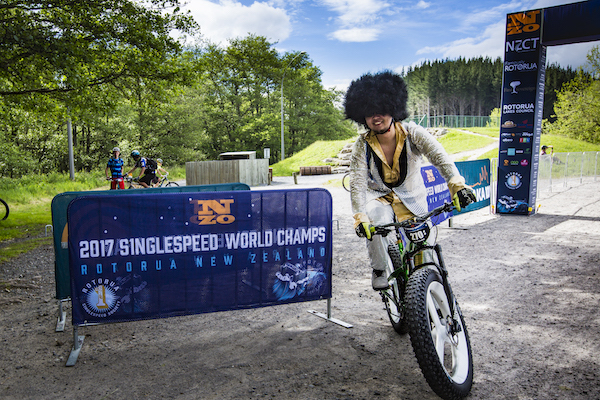 The fund was recently topped up by a $4000 donation from the Rotorua Singlespeed Society after the success of the Singlespeed Mountain Bike World Championships in November, last year. 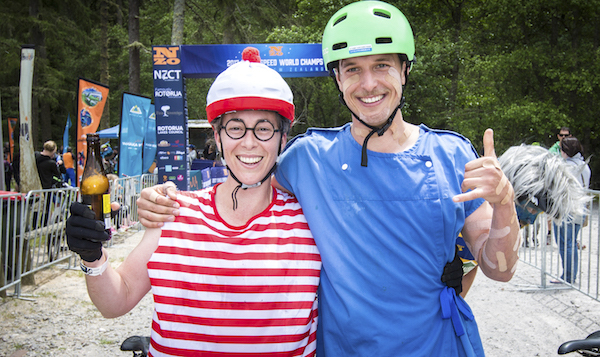 SSWC2017 champions, Janine Kavanagh and Sam Shaw, both from Rotorua. Photos: many thanks to Mead Norton.